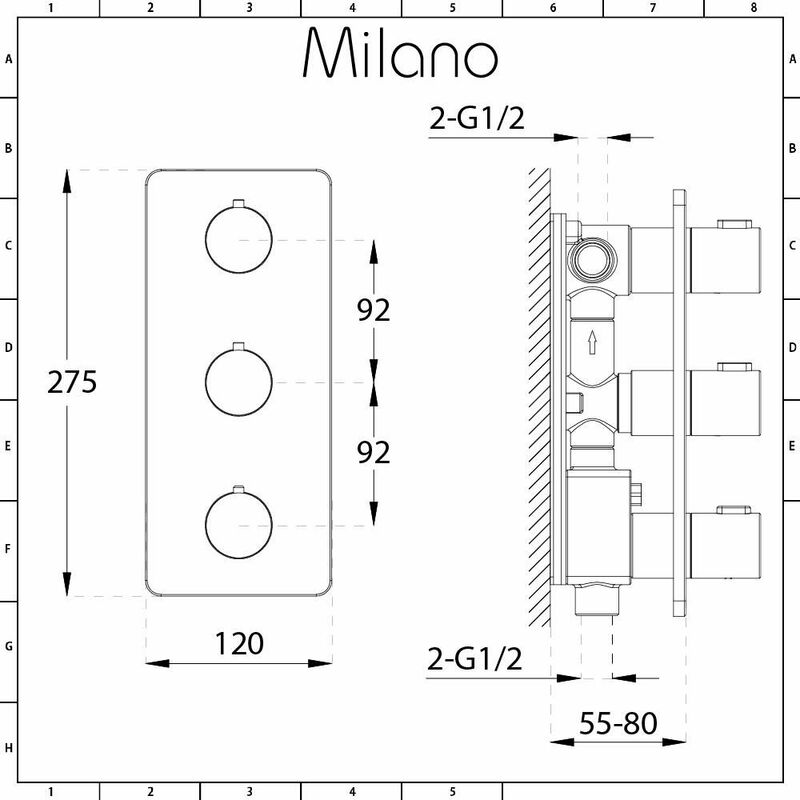 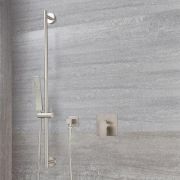 Give your bathroom a touch of designer style with the Milano Hunston thermostatic triple diverter shower valve. 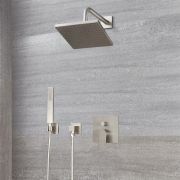 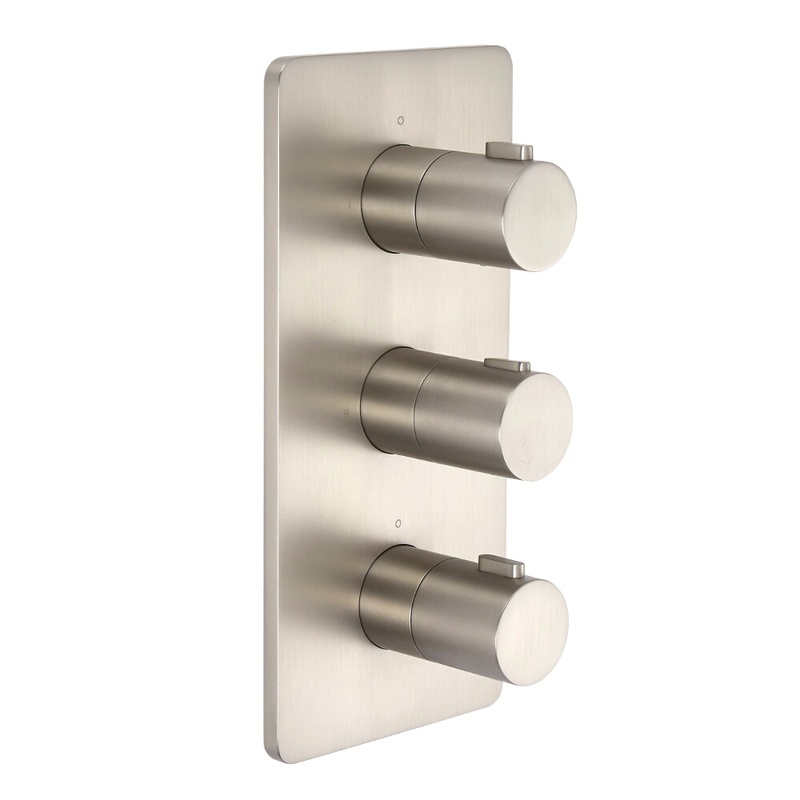 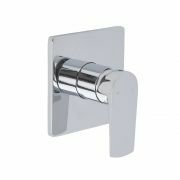 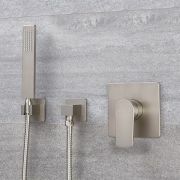 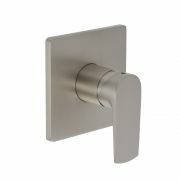 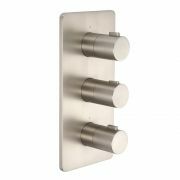 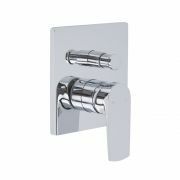 Featuring a brushed nickel finish, easy-to-use round handles and solid brass construction for guaranteed quality and durability, this shower valve supplies water to three outlets, such as a brushed nickel fixed shower head, body jets and hand shower. 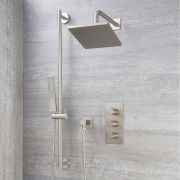 The diverter allows you to switch between the three different shower outlets with ease for a luxurious showering experience. 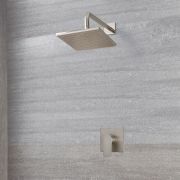 The thermostatic valve blends the hot and cold water to ensure a constant and safe showering temperature and will rapidly shut off in the event of hot or cold water supply, meaning you and the whole family can enjoy a safe showering experience every time. 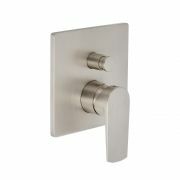 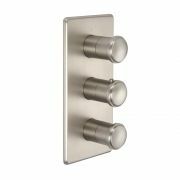 Why not complete and enhance the look with our other brushed nickel items for the ultimate designer bathroom?